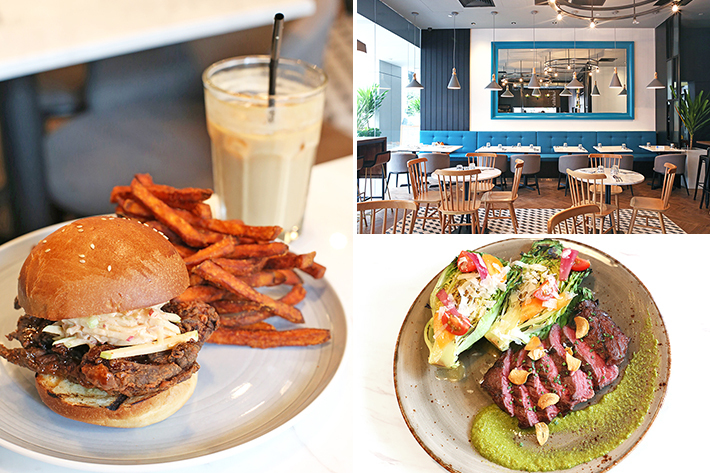 Newly opened contemporary restaurant Ash & Char sits in the heart of Singapore’s CBD. 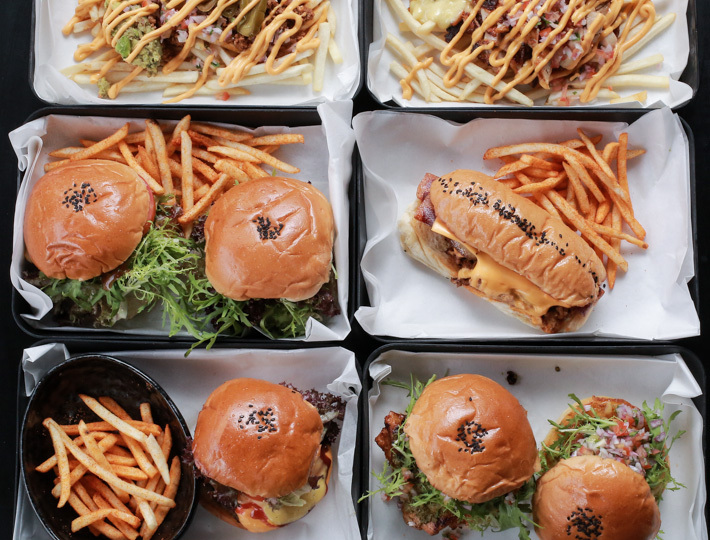 The gastro-bar—opened by the team behind Rise & Grind Coffee Co—is just a short walk away from Tanjong Pagar MRT Station and Telok Ayer MRT station. Ash & Char derived its name from the primary cooking techniques used for its dishes. Do not let the fancy interiors put you off; the menu is actually surprisingly affordable. The scrumptious main courses here range between S$15++ to S$21++ for a scrumptious plate of Aglio Olio and Hanger Steak respectively. The versatile venue is perfect for business luncheons, dinner dates and even after-work drinks. 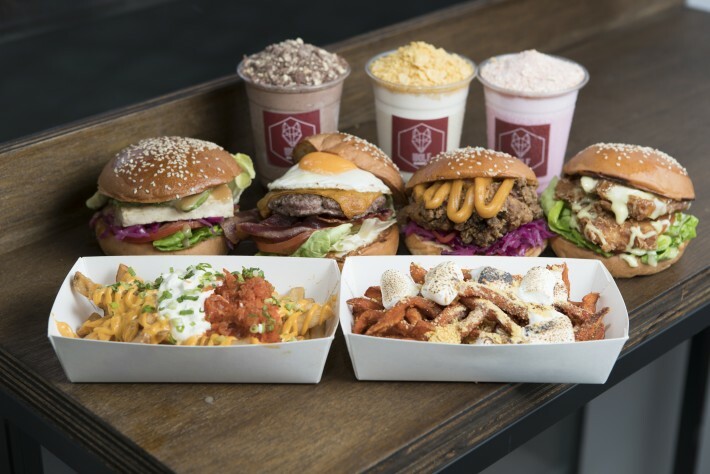 The beloved local brand, EwF, for casual burgers and fries is back at its space in Bugis Junction, this time with new burgers and fries! 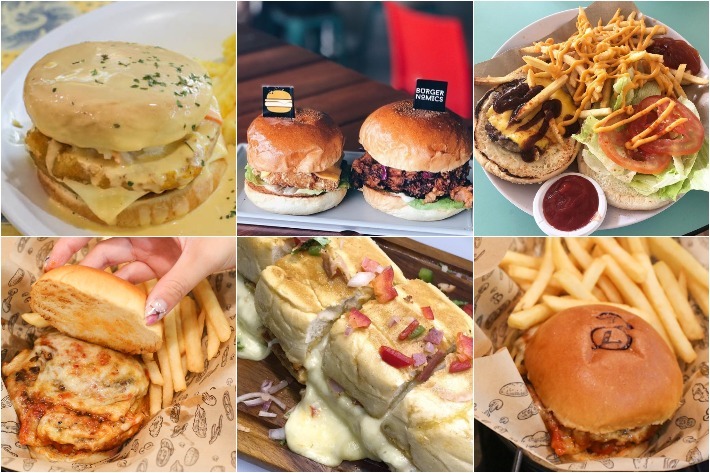 EwF is known widely for their tasty yet affordable burgers, with prices as low as S$7.90. 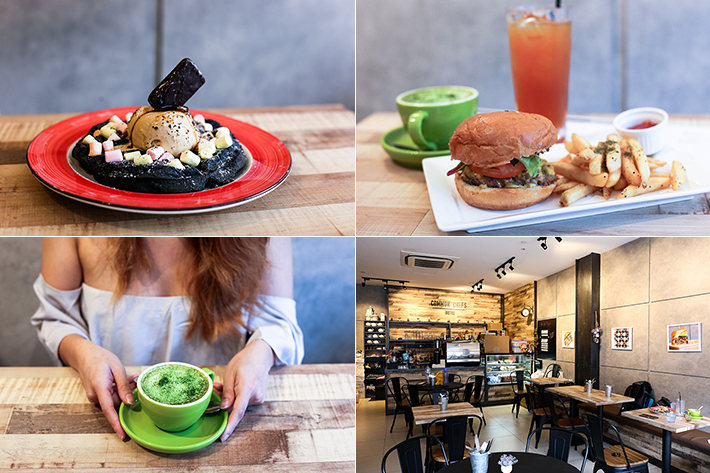 To complete a meal, you only have to top-up an additional S$2 for a serving of fries and a drink of choice. It is little wonder they’ve enjoyed popularity for as long as they have been around! 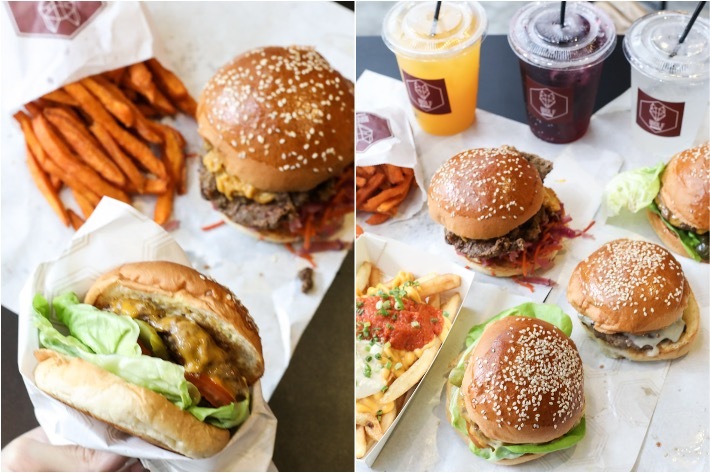 Now, EwF is back with new fries and burger options that are better than ever; think Shrimp Salsa Burger and Mexicana Fries. The other good news is the revamped EwF menu does not have any pork and lard! From now till 31 September 2016, quote ‘Ladyironchef’ to receive a complimentary meal upsize when you order any burger or fries set at EwF Bugis Junction. In addition, there will be cone fries going for only S$1 every alternate Tuesdays and Wednesdays in the month of September! 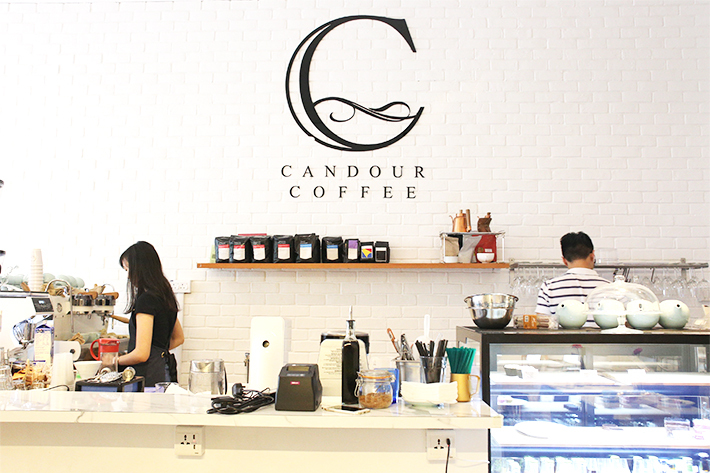 Previously located along Beach Road, Candour Coffee—a Melbourne-inspired specialty coffee shop—has shifted to 72 Duxton Road and it is a spot that all coffee lovers have to check out. 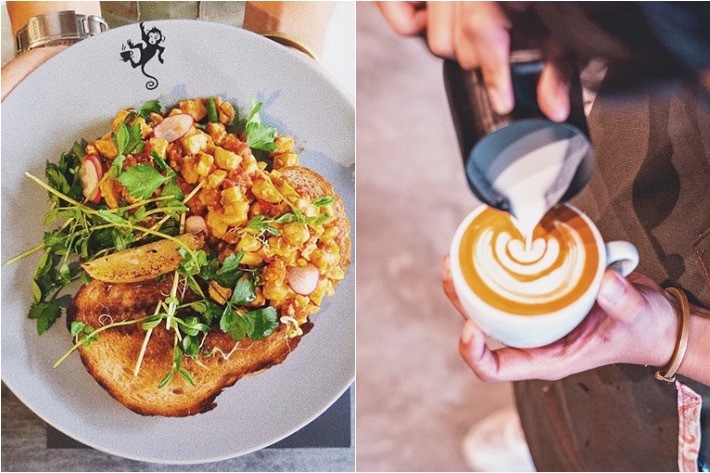 The minimalistic cafe directly imports their beans from Dukes Coffee Roasters and Market Lane Coffee. For those not the in the know, these two roasteries hail from Melbourne and are exceptionally popular for their high-quality blends. Melburnian coffee aside, Candour Coffee’s menu also features a selection of MAN CHA teas, wholesome savouries, delectable sweet treats and alcoholic drinks! We dropped by one weekend and were pleasantly surprised by the quality of their cuppas.